Sermon preached by Jake Gardner on March 24, 2018. SACRIFICE is a violent thing, and as early as sin, sacrifice by vicarious death (illustrating the need of Substitutionary Atonement) was established by the Holy God. This was only further borne out and testified unto through the rest of the Scriptures, antecedent to the giving of the Law. The law (namely, the sacrificial system) was given because of sin (Gal. 3:19) - to reveal the sinfulness of sin (Rom. 3:20; 7:7; Heb. 10:3, etc.). The law was not intended to save, but to point to the need for man to be saved, for at the heart of the law it is revealing that SOMEONE HAS TO DIE FOR SIN! And, truly, if a man only, through the light of the law of God, or his own conscience, came to a desperate sense of conviction over their sins, they would be driven to this conclusion: THEY DESERVE TO DIE!.. But they find that they cannot die, for: death cannot praise him, but the living!.. And, that even if they did die, that still could not atone for their own sins. Therefore, he looks for a SUBSTITUTE that his sins could be taken by another, and he could have fellowship with God! A man that has fallen into this condition, will find that there is no sacrifice that he can find about him, but that which is faulty, and deficient, weak, and broken… But now, look upon the Lord Jesus who is this moment brought before you - BEHOLD HIM! - for he truly is without spot, or blemish, or any such thing - body and soul! The only acceptable sacrifice to atone for the infinitely offensive sins of man! ​O viewer, “Behold the Lamb of God which taketh away the sin of the world!” (John 1:29). Authentic Christian, what does it mean to you that God has made you a beneficiary of God's presence for God's glory? Would you just nod your head and say, "Of course, all things exist for God's glory"? Such a casual and generic answer like this is a grief to God Almighty, my friend! Furthermore, if I were to tell you that you have been purchased by the blood of Jesus for God's joy, what comes to mind? I am persuaded that most true Christians of the 21st century are not acquainted with the fact that they are "consecrated unto God" by the blood of Jesus and the sanctity of God the Holy Ghost. 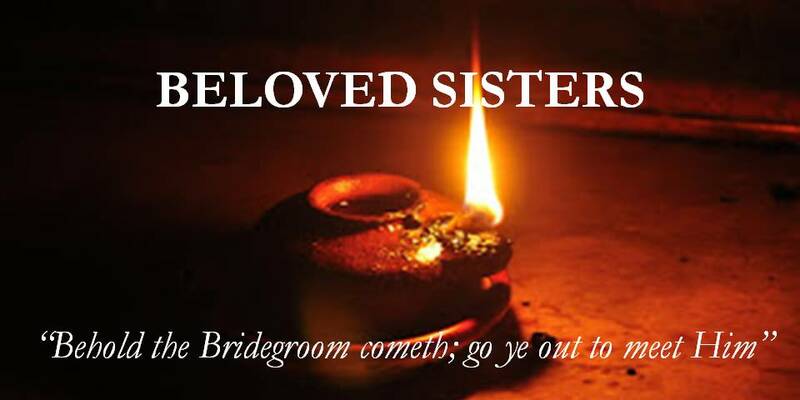 My reader, are you "consecrated unto God"? Lord willing, in this sermon you will learn the benefits, privileges, and obligations of those that are, of a truth, "consecrated unto God" in Jesus Christ, and it is my earnest prayer that you will never be the same! This video has been made for the Charismatic Christian. The evidence speaks for itself! Many so called "Christian Ministries" have been hijacked by Demons, my reader! Through "Christian Terminology" the fundamentals of Witchcraft are being clearly taught to and and adopted by multitudes even though they are sincere in what they believe. Sadly, they are sincerely deceived. Fearfully, demons are manifesting and demonstrating hell-empowered miracles to heal the hearts of people falsely, with a false peace, and the numbers grow by the millions annually! 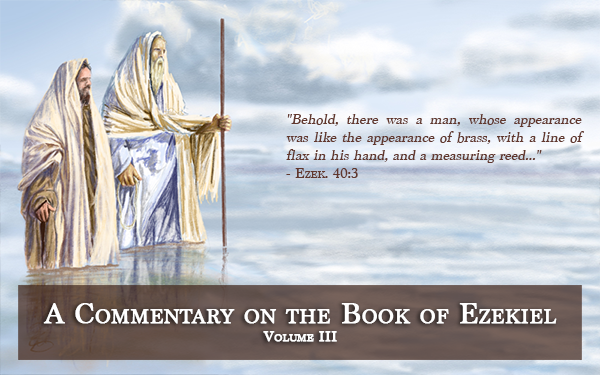 Watch the video and consider the evidence, and above all the scriptural truth which is the authority and judge of all. May God open eyes. Do you know your Creator? Do you know the Savior? Are you in good terms with the Judge of All the Earth? Many people in this generation profess to be "Christians," and even seek to live in a way that imitates the morality expressed by Christ in the Scriptures... but is this enough? Is God satisfied with outward morality and fleshly attempts to live righteously, while the heart remains fearfully and stubbornly rebellious? Men can achieve many moral accolades, in one sense, while refusing a full surrender to the Lordship of Christ! Fearfully, many lost souls are satisfied to have morality and "peace with God" (so they think! 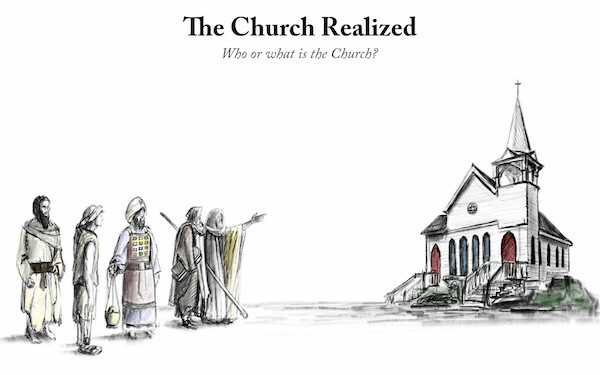 ), but they aren't willing to be reconciled to God Himself! But... what's the point of "morality" without the Moral One? What's the point of "religion" without God's righteousness? What's the point of praying without God's Person? Men aren't willing to relinquish what was originally God's before the fall of mankind. In other words, they refuse a full, complete, and absolute surrender to the Lordship of Jesus Christ! Thus, God does not possess the thoughts, will, intentions, motivations, and desires of men's hearts. However, let it be known to the reader that coming to the point of absolute surrender is... THE POINT OF CONVERSION. On Judgment Day, anything else will be tried and found as mere filthy rags (Isa. 64:6)! Every moral and seemingly good thing mankind does will be an outrageous and unjustifiable excuse for choosing to live a life without God. Dear friend, please consider: have you been truly reconciled in heart to this biblical and glorious Christ who takes away the sin of the world!? "The Last Days" will be marked with with widespread deception and falsehood, according to biblical prophecy. 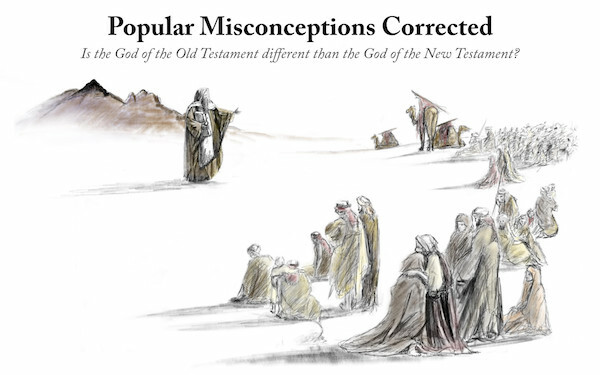 The responsibility is laid upon every professing believer to search the scriptures and compare their witness with what is called "Christianity" in the 21st century. For good reason Paul pled with the 1st century Corinthians, "Be not deceived" (1 Cor. 6:9). He warned the Ephesians also, saying, "Let no man deceive you with vain words" (Eph. 5:6). 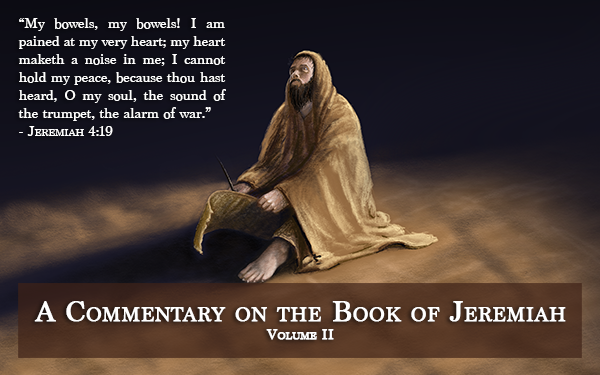 The apostle John could not forbear to sound the same alarm, saying, "Let no man deceive you" (1 Jn. 3:7)! What was it all for? "Christianity" today appears to thrive now 2000 years removed from these warnings of deception... but is it real? 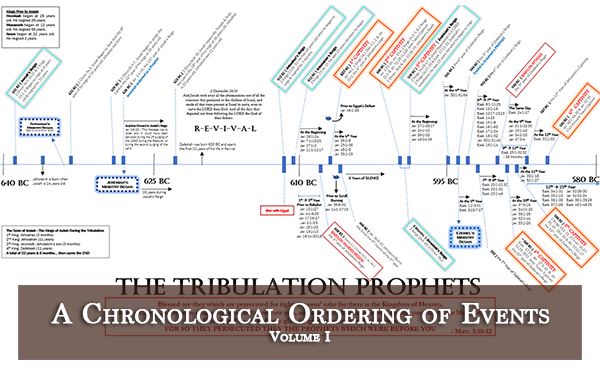 We live in a day so late in The Prophetic Calendar, only fools would throng to the status-quo brand of "Christianity". The most tragic thing about deception is this: the individuals who are deceived DO NOT know they are deceived. My reader, are you deceived? This sermon is a humble attempt to answer such a question by the words of inspired scripture. May the Lord Jesus Christ be magnified. 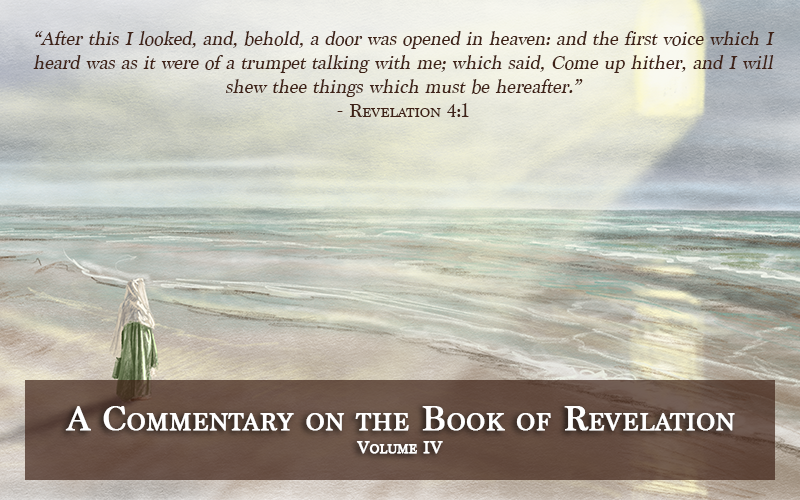 New additional sections added to "A Commentary on the Book of Revelation" by Sean Morris: Day 1,290: The Defeat of the Antichrist & Babylon, ﻿All Kindreds Wail!﻿, Joy for Mourning!, Consummation & Restoration, Proclamation Before Desolation | Good Tidings Before Liberation, While He is Near, A Treacherous Journey | The Point of Conversion, Light to the Gentiles | The Law & God's Witnesses. 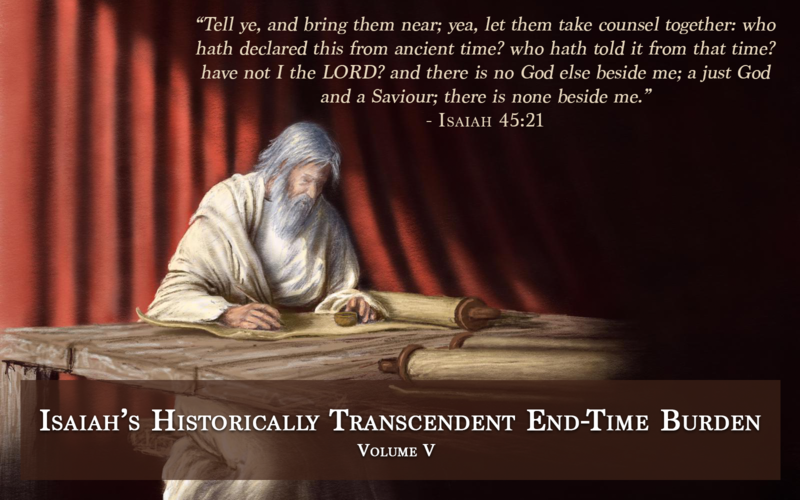 New Commentary by Sean Morris: Isaiah's Historically Transcendent End-time Burden. 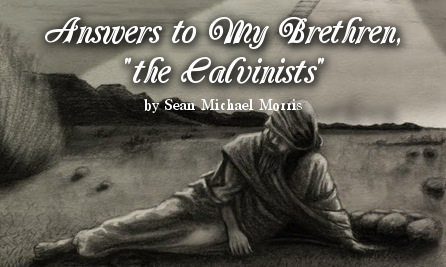 NEW Blog Post by Sean Morris: The End of the World. 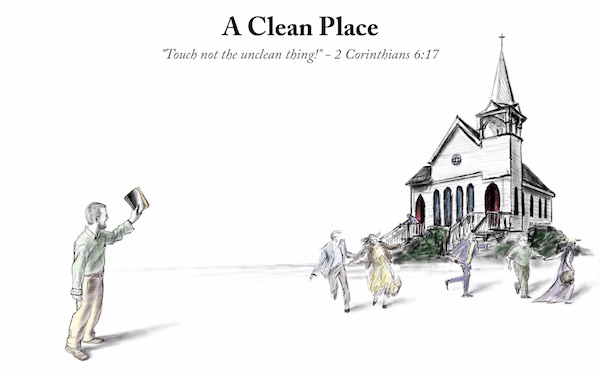 NEW Video by Sean Morris: "Righteousness of God"
NEW Poem by Sean Morris: "The Kingdom of God | The Book of Proverbs"
NEW Sermon by Jacob Gardner: "The Sacrifice"
﻿What must I do to be saved? Saved from what? What is it you wish to be saved from? Hell? ​​The Bible says that “God sent not His Son into the world to condemn the world; but that the world through Him might be saved” (Jn. 3:17), for He shall save His people from their sins (Matt. 1:21). Are you free from sin? He that is crucified with Christ is freed from sin by the power of the Gospel (Rom. 6:7): the same power that rose Christ from the dead (Eph. 1:19-20)! The Gospel cannot be accepted, believed, and laid hold upon except in the power of the Holy Ghost, but dead preachers preach dead sermons and though one might accept and believe it, they still remain dead in their sins.